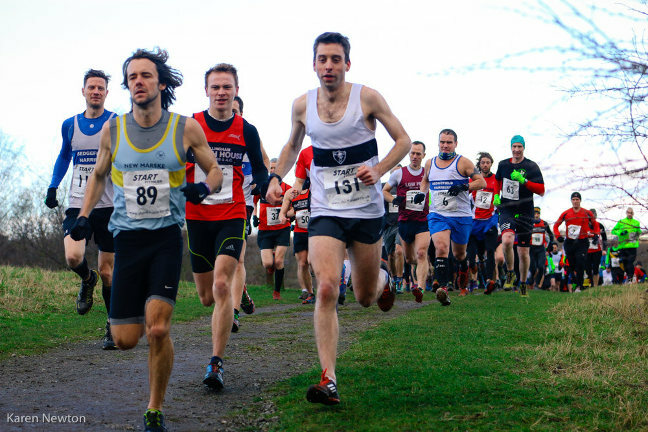 The first of three races that form part of the Run Billingham Series. The race is approximately 5 miles and is run at Cowpen Bewley Woodland Park, Billingham on a mix of terrain, including plenty of mud! This year’s race was a great success and was held on 10 February 2019. The second of three races that form part of the Run Billingham Series. 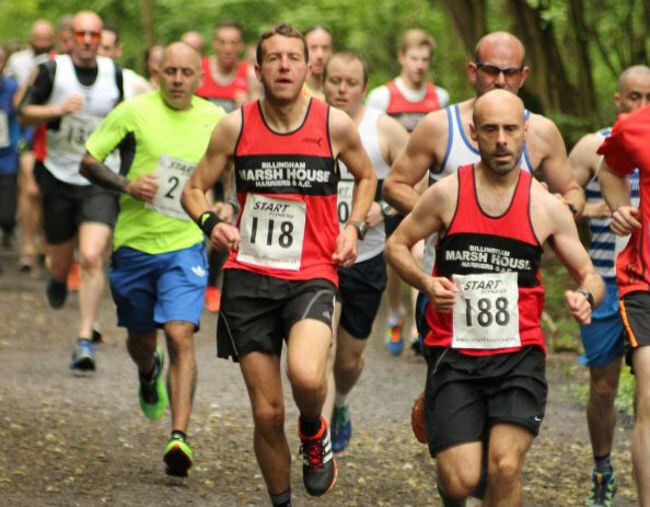 A 6.5-mile trail race around the beautiful Wynyard Woodland Park. The Park started life as a working railway carrying freight to ports along the River Tees. Now it provides visitors with miles of flat footpaths, numerous circular walks and a fantastic landmark play area. 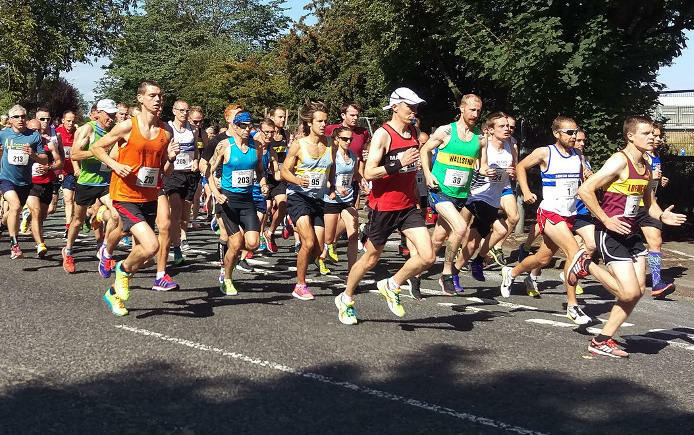 The final race in the Run Billingham Series, we are holding the 32nd Ray Harrison Memorial 10k. The course is essentially flat with some mild undulations due to two railway bridges which are crossed twice. The road surface is tarmac on semi-rural roads. The course consists of 7.5 km lap which is run 1.25 times together with start and finish sections. The last 500m is on tarmac pavement on the RHS of the road.